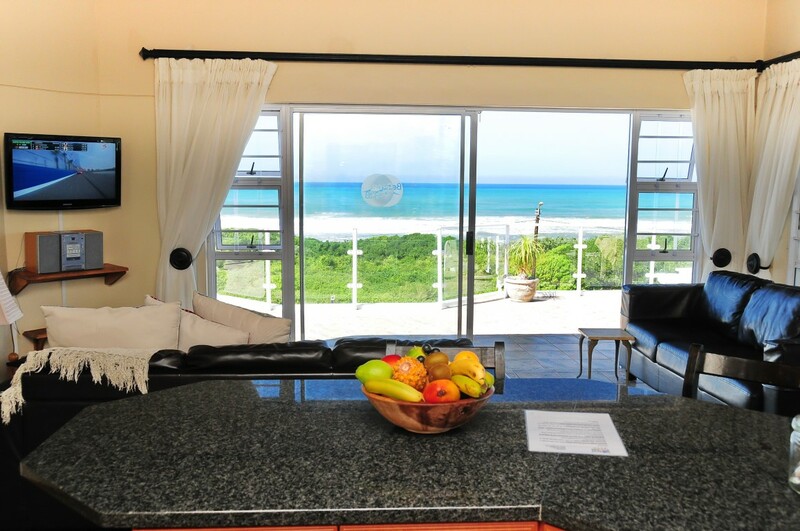 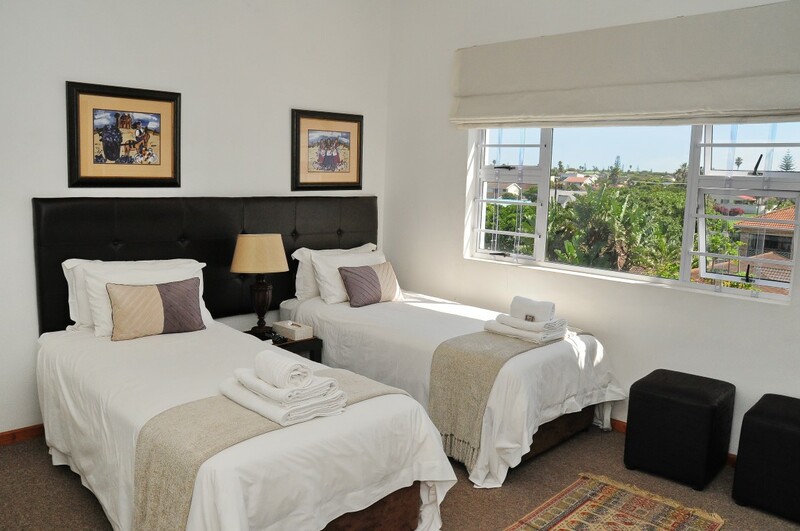 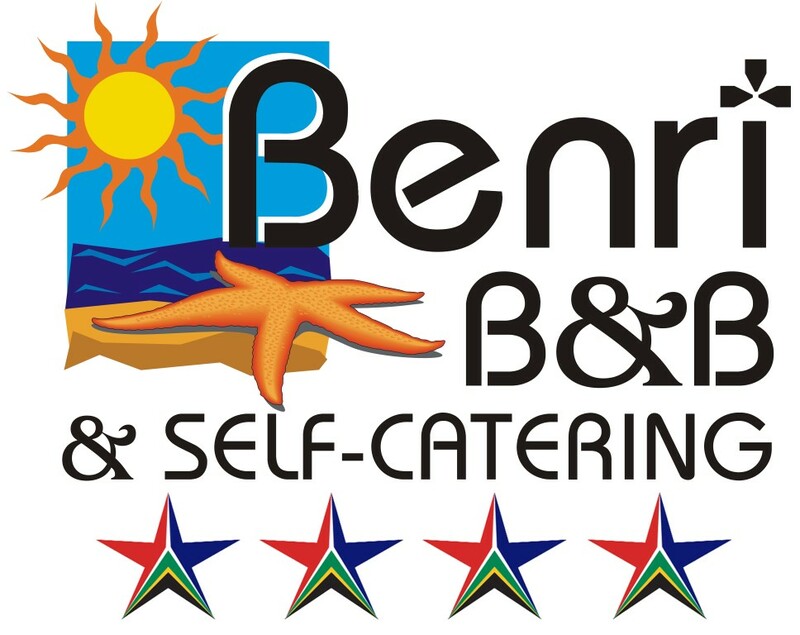 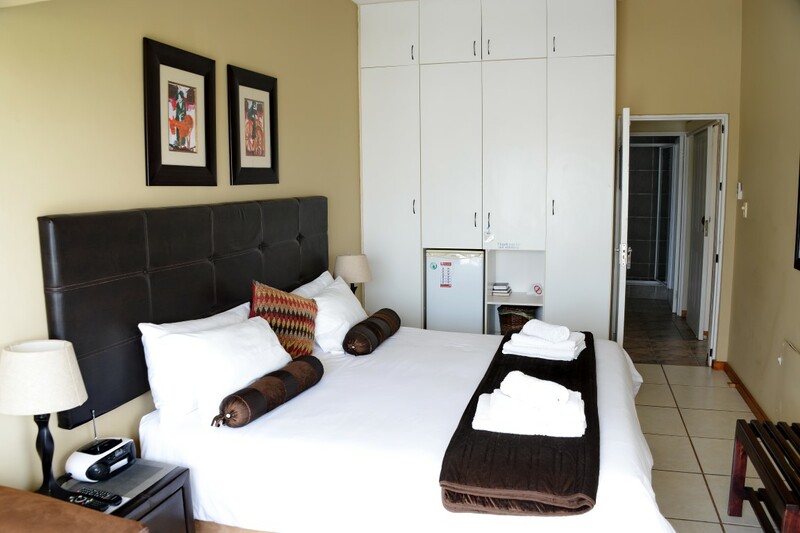 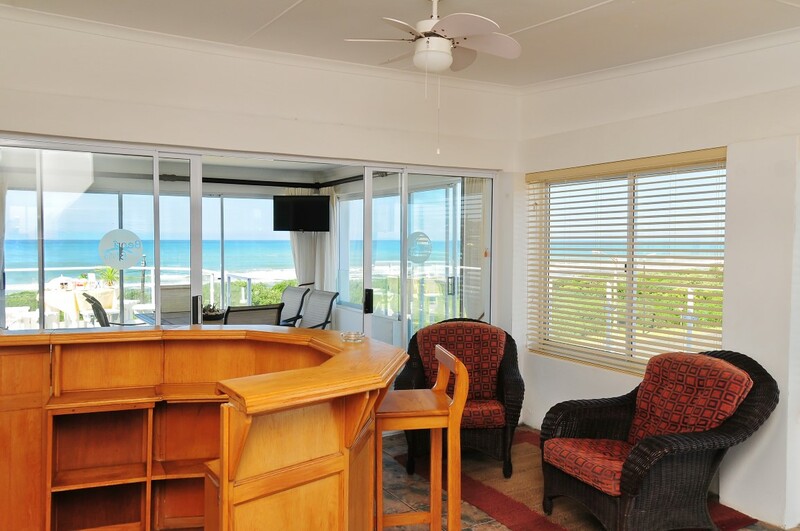 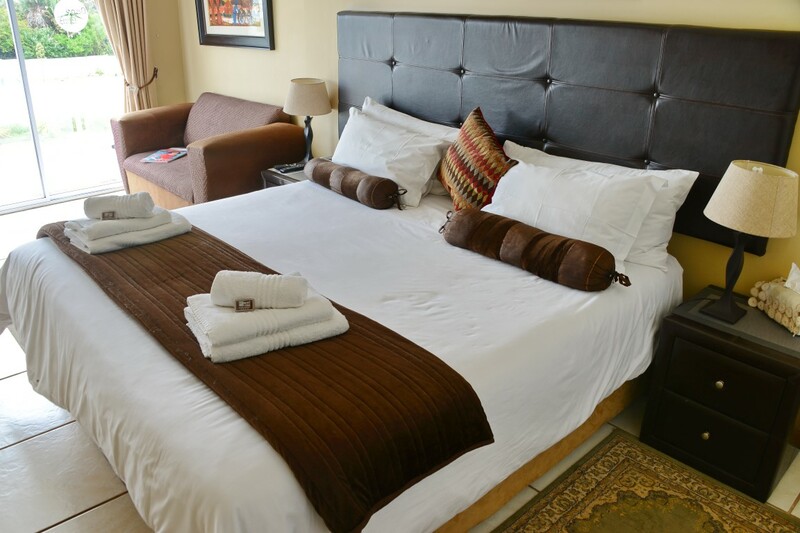 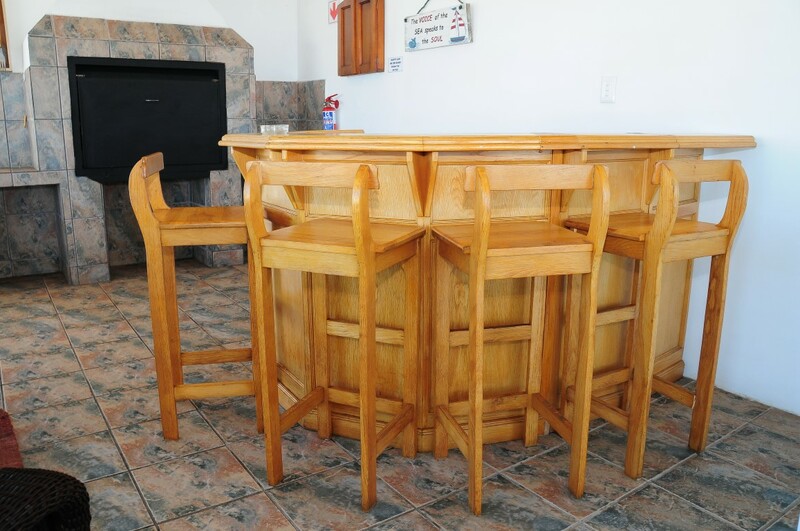 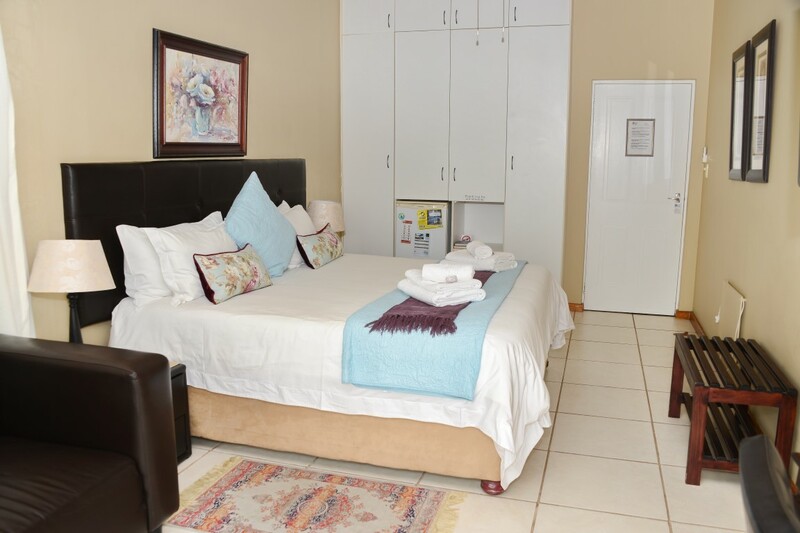 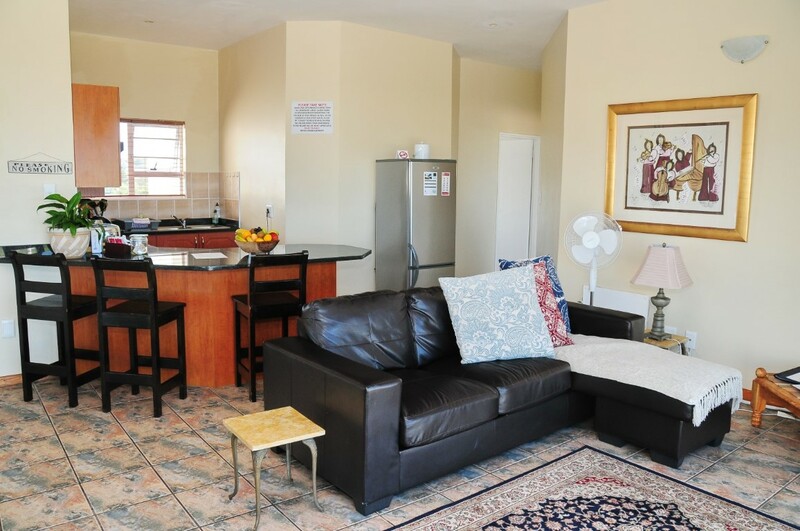 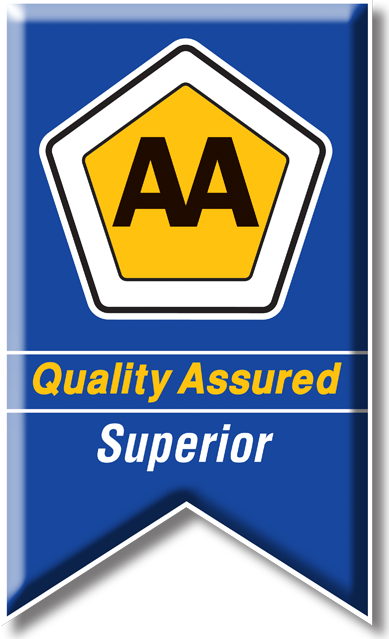 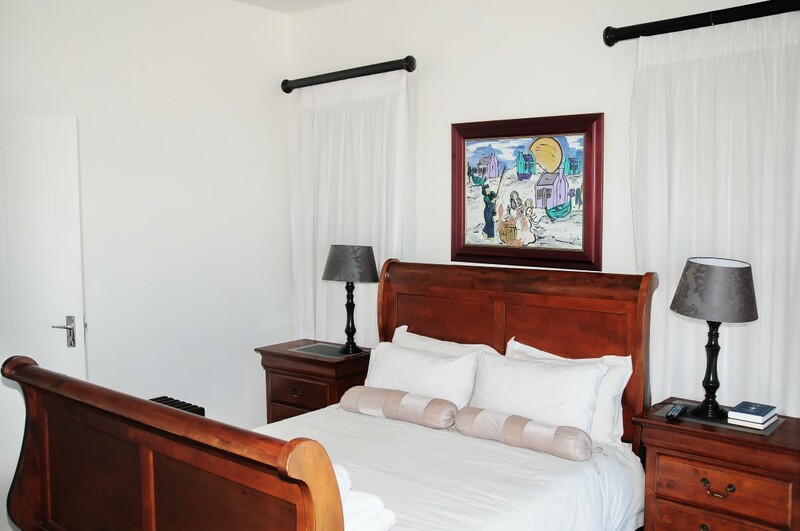 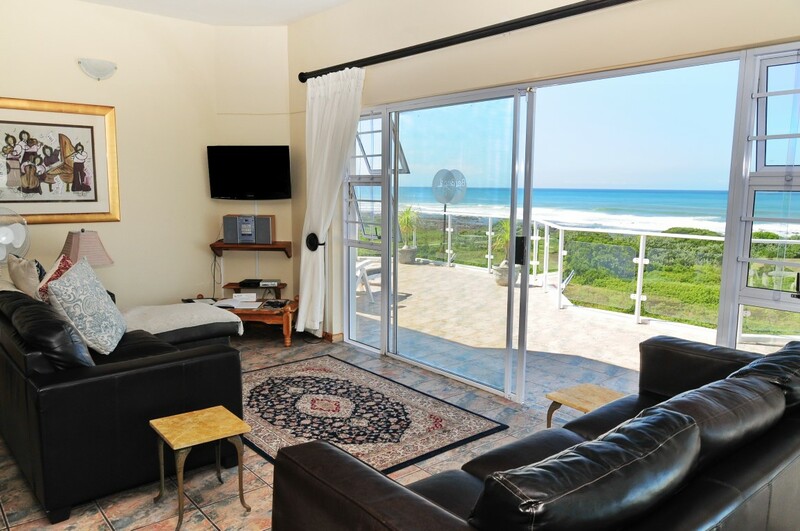 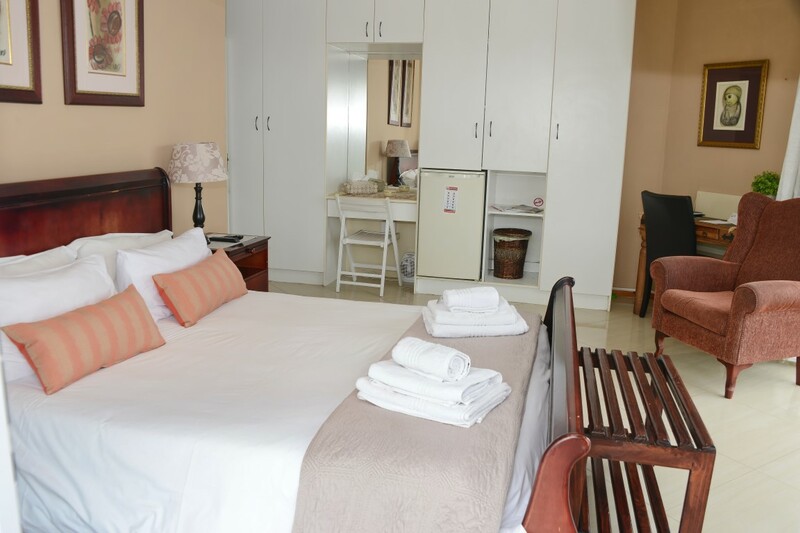 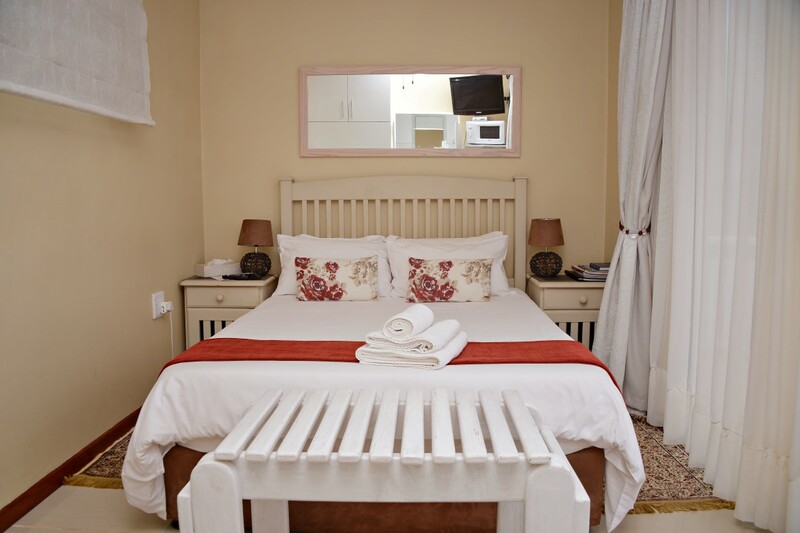 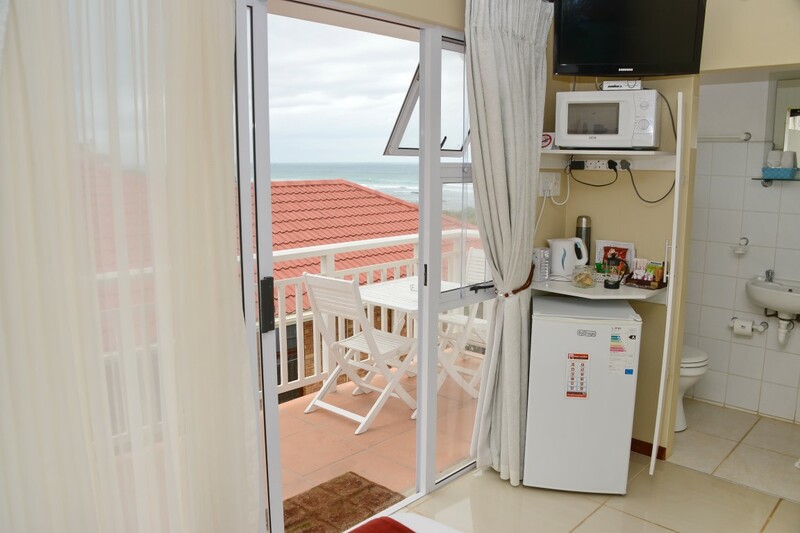 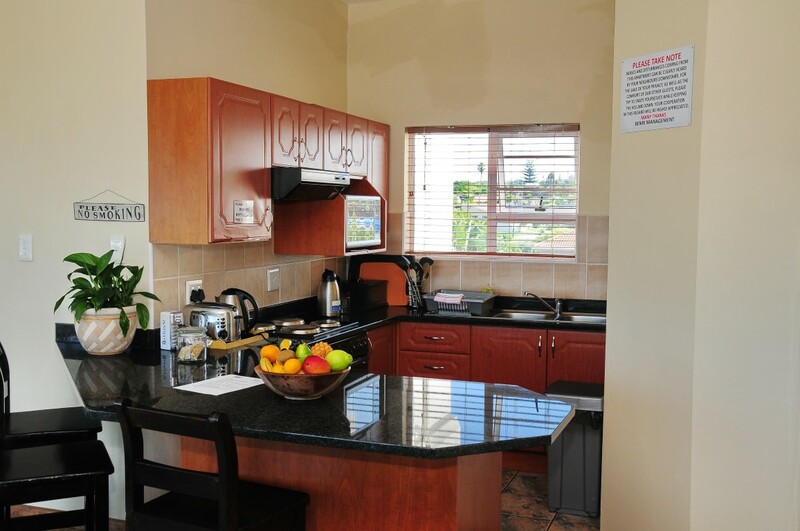 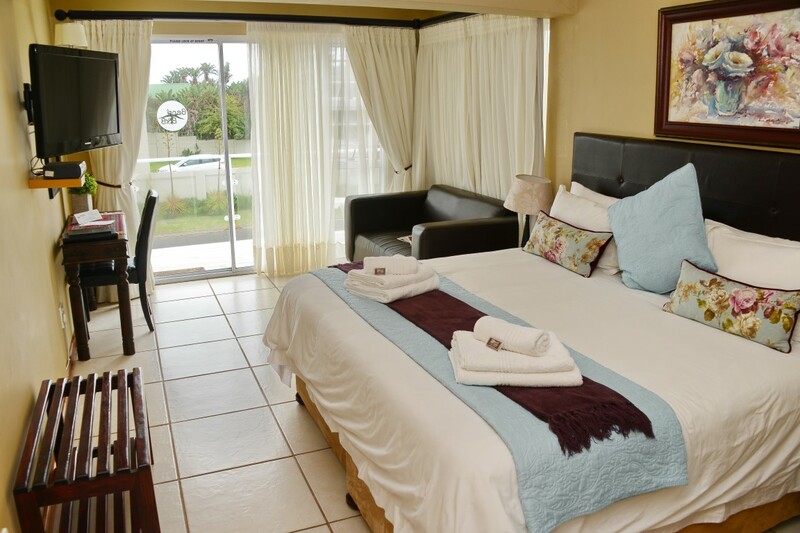 All our B&B rooms have TV, DSTV, microwave, mini bar fridge, kettle and your own coffee/tea supply. 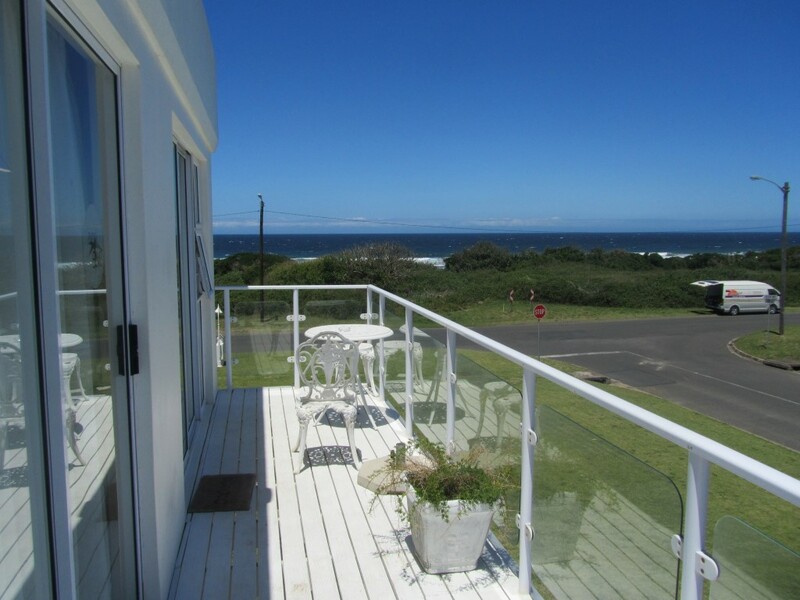 This is our luxury Honeymoon suite with a large private balcony and full sea view. 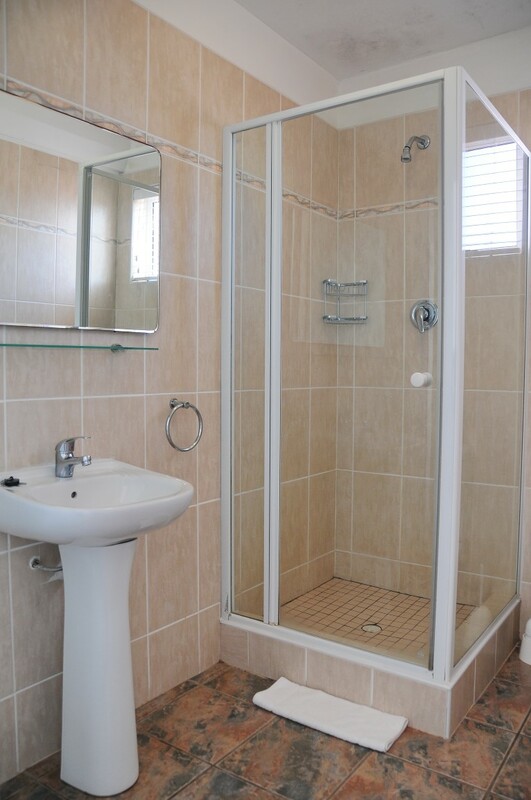 The bathroom has a shower and a spa bath! 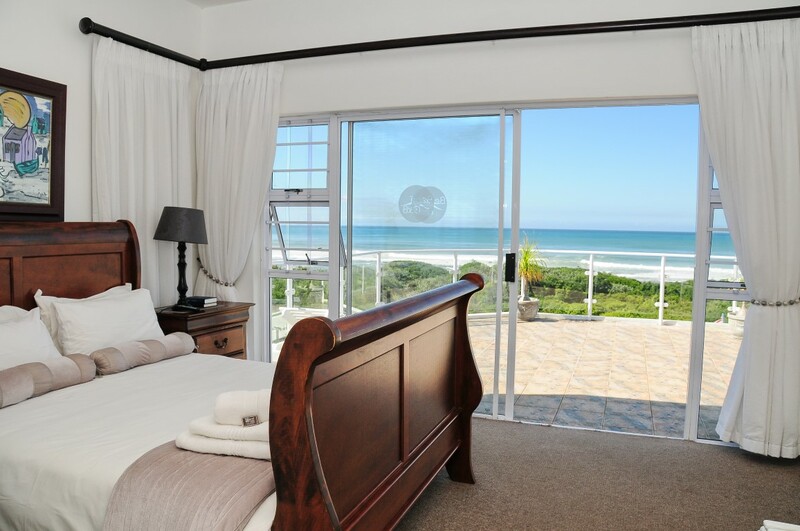 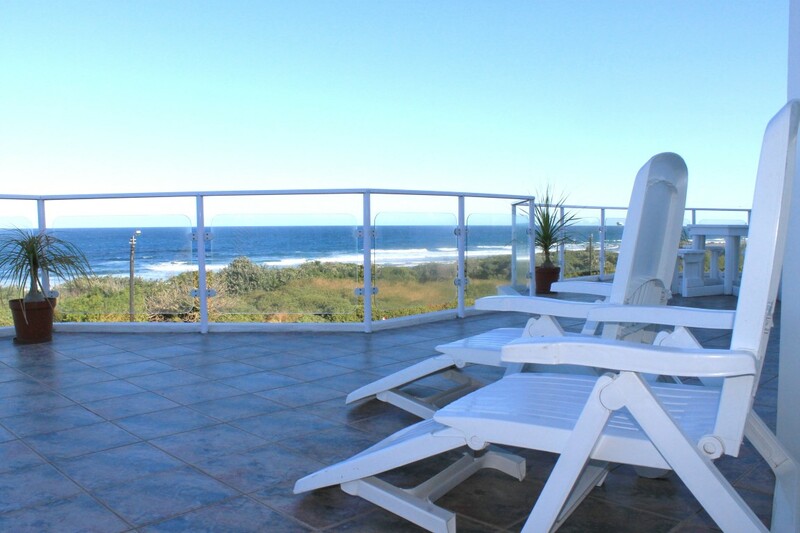 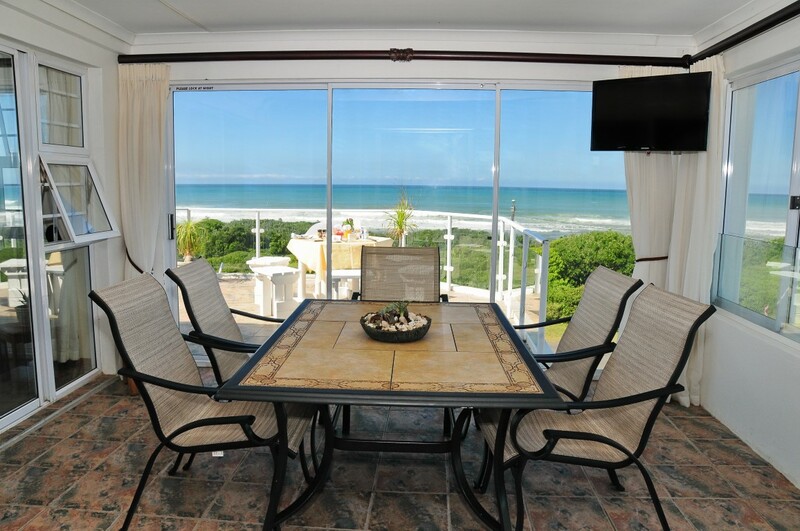 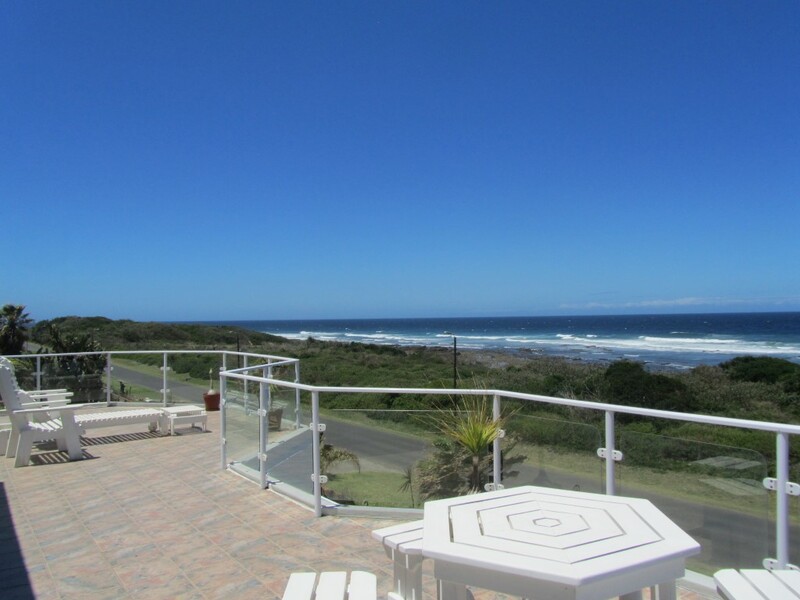 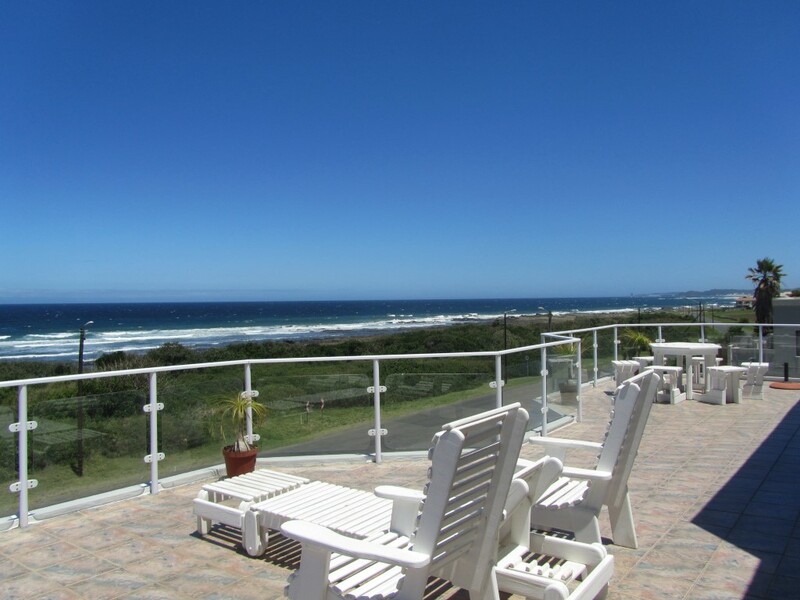 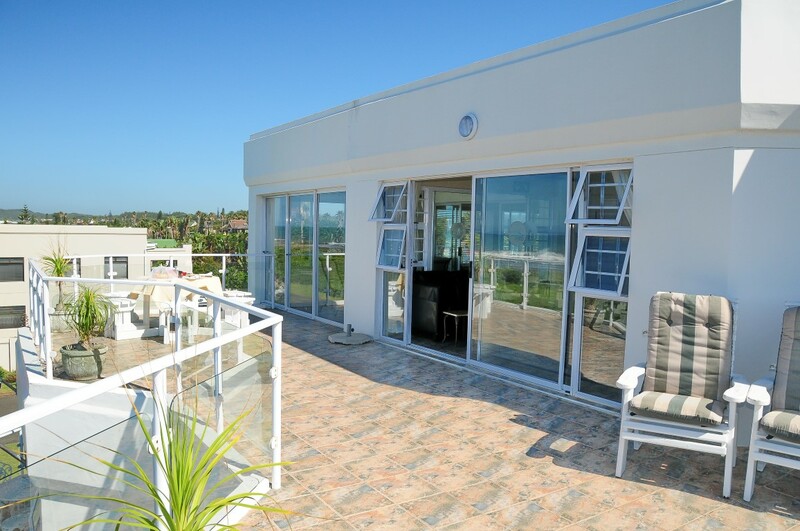 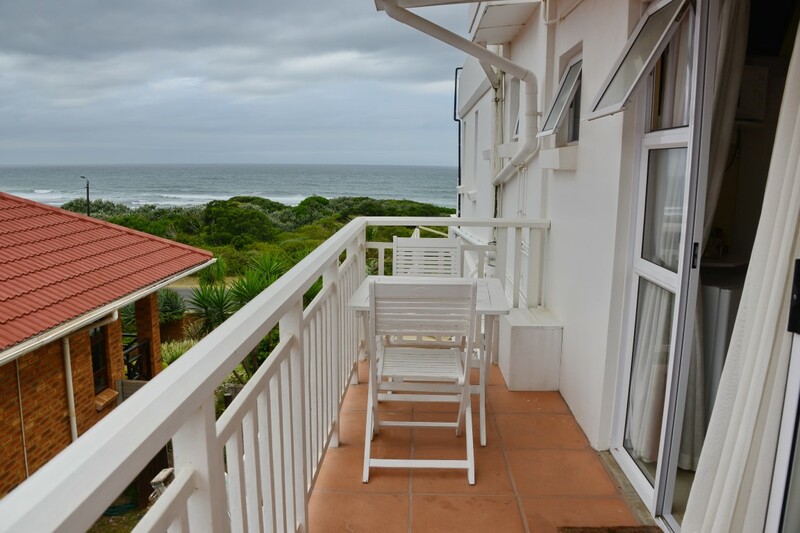 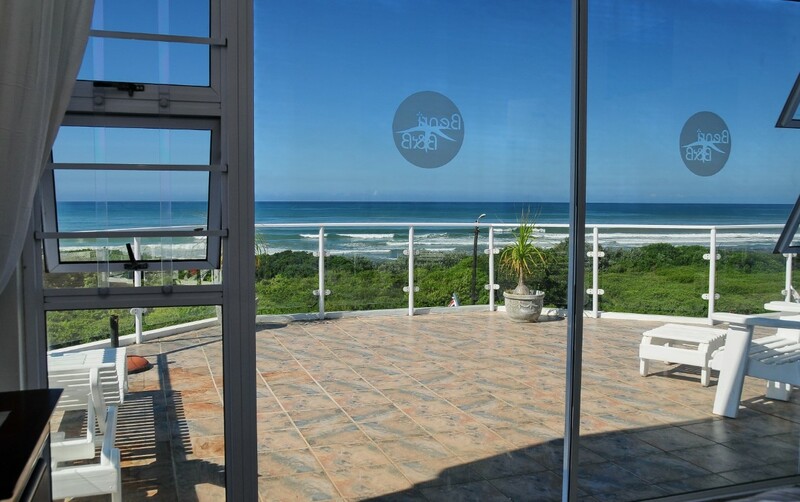 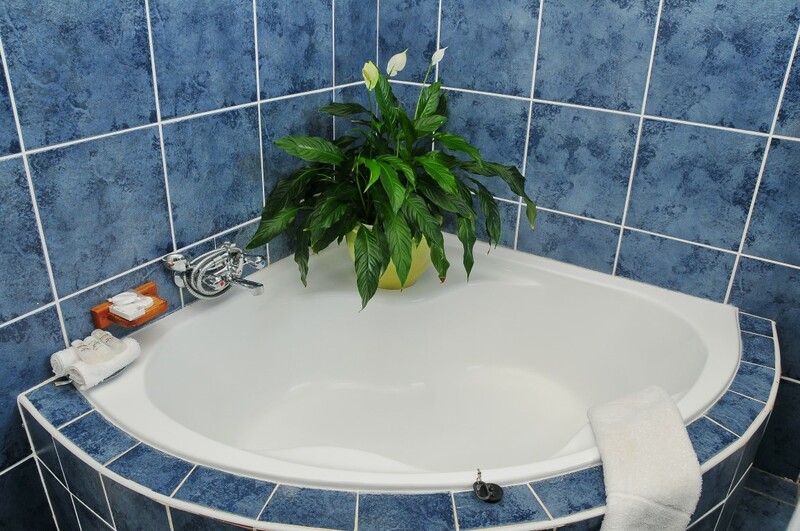 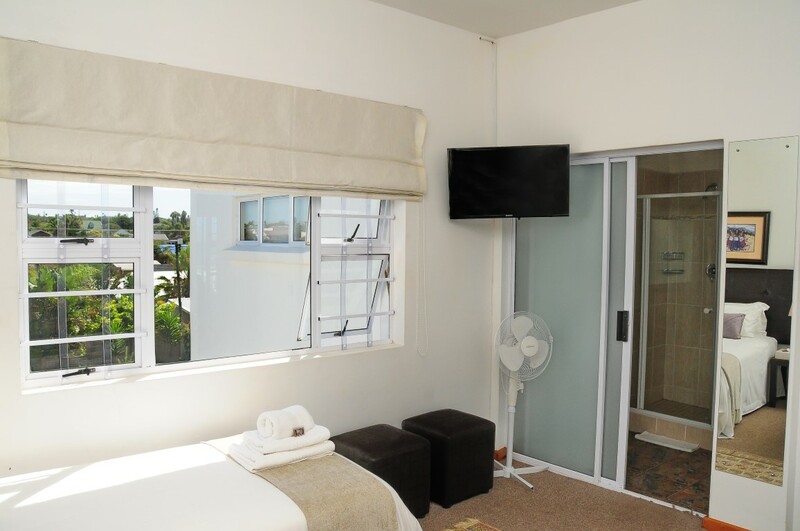 This spacious en-suite room has a shower and a bath and a side balcony with sea view. 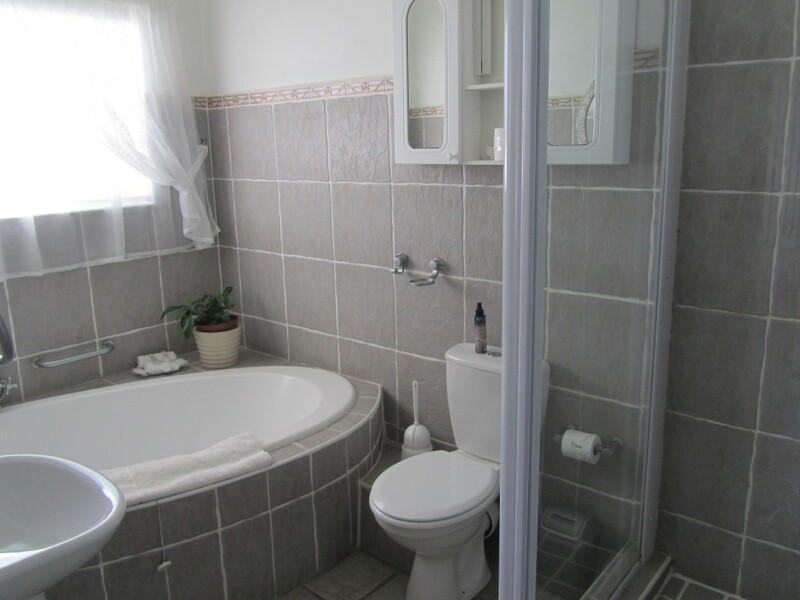 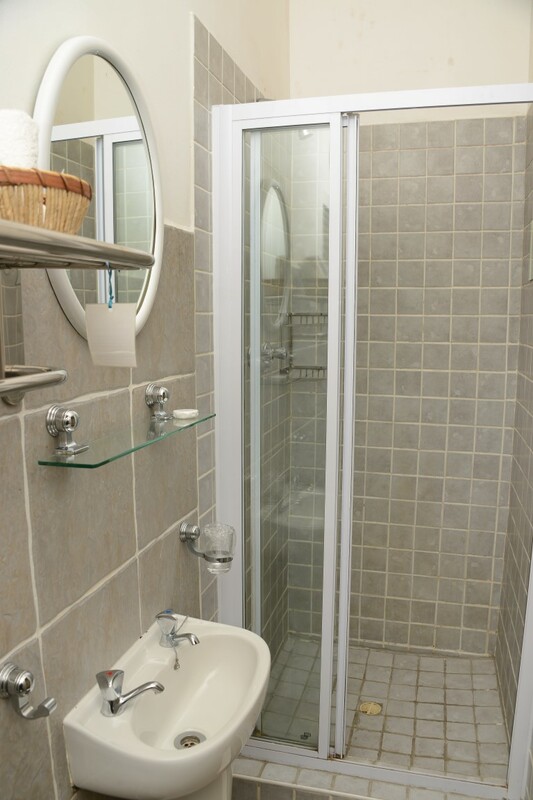 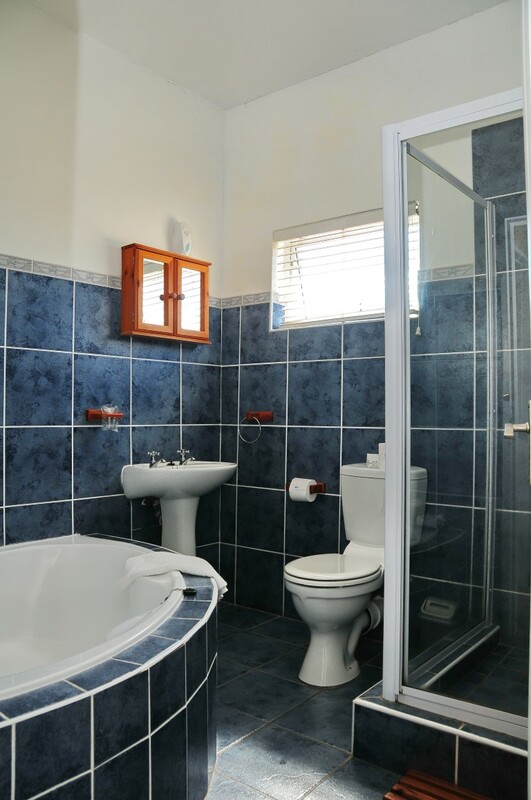 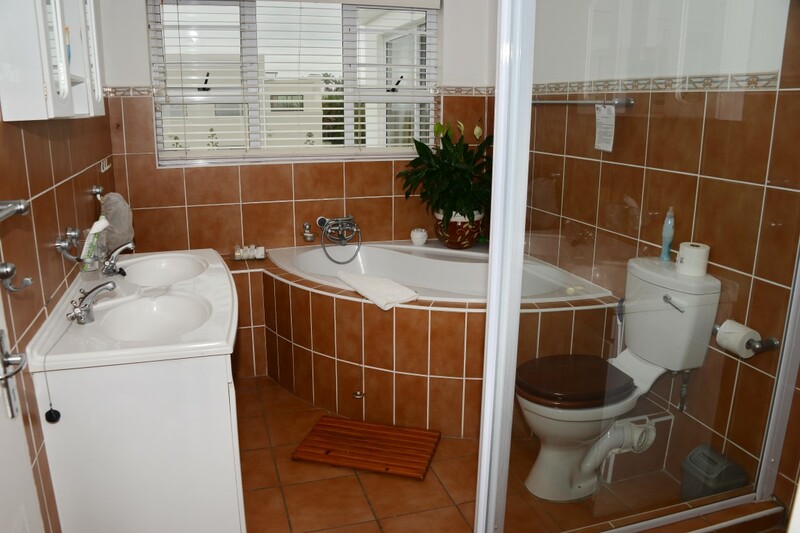 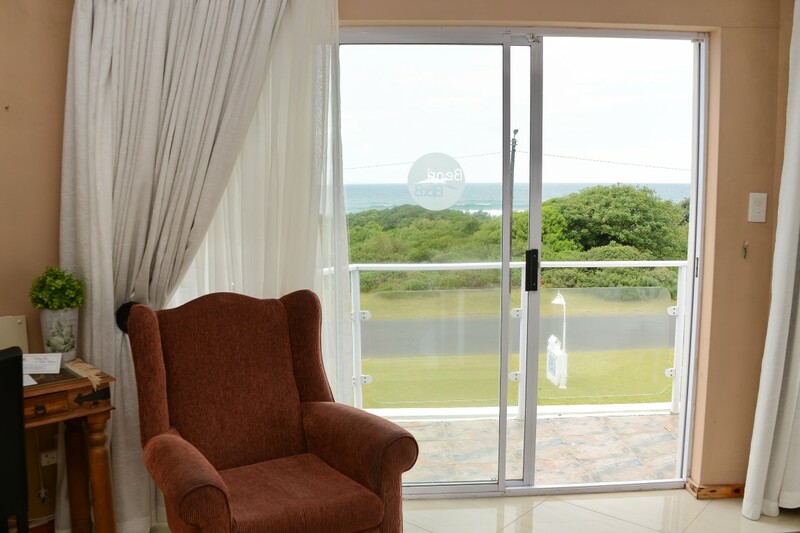 This spacious en-suite room has a shower and a side balcony with sea view. 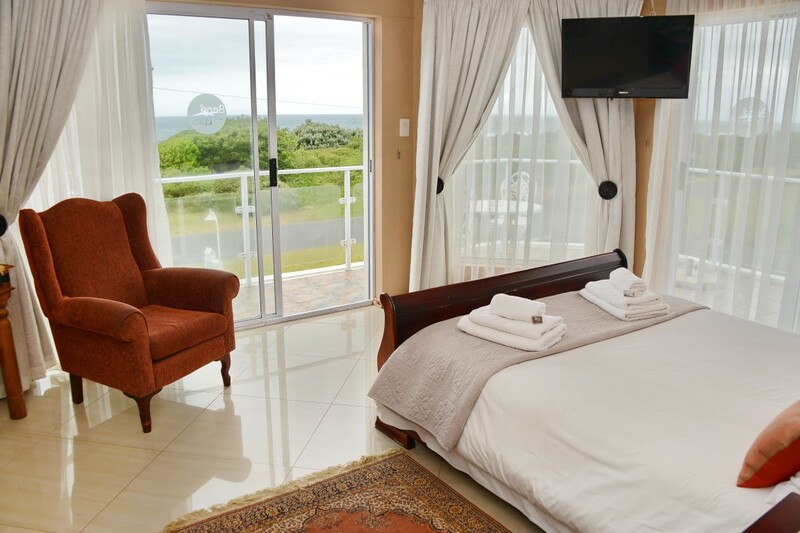 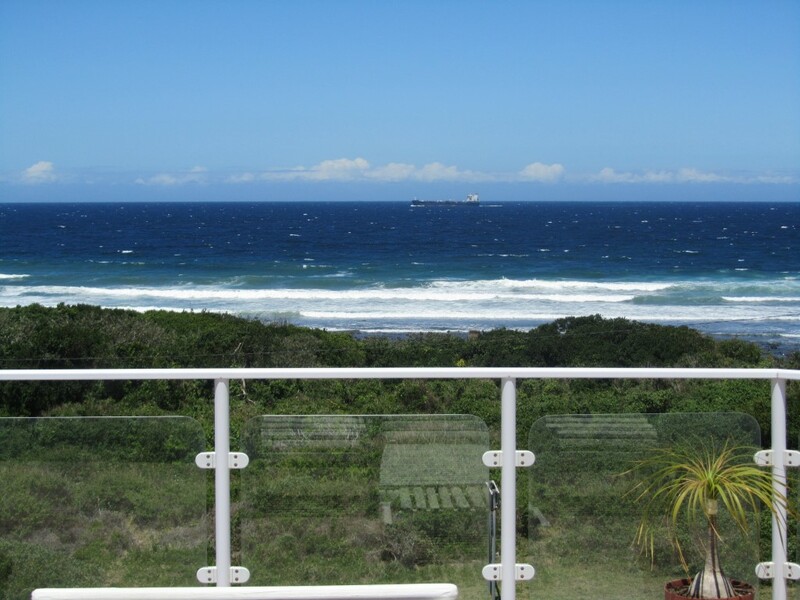 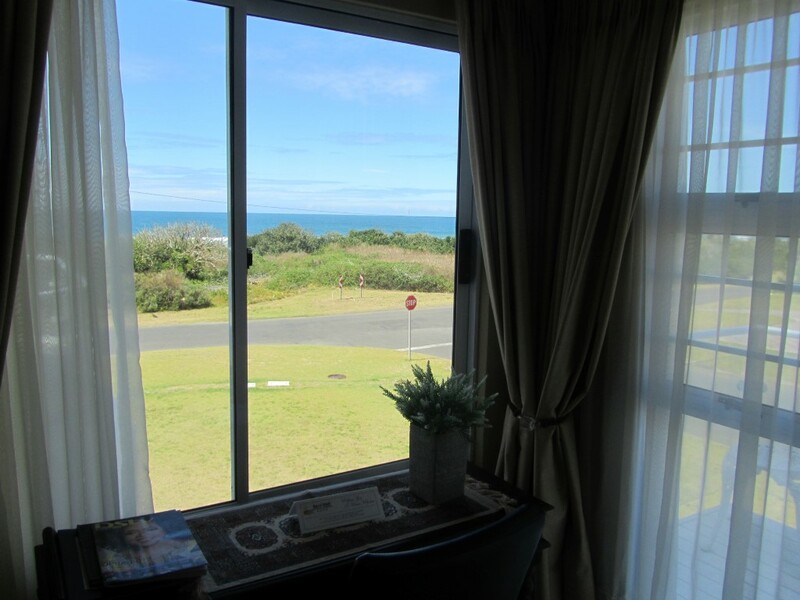 This private en-suite room has a separate entrance with a double bed and a shower with a side balcony and sea view.